Bought a Single Family home in 2018 in Saint Augustine, FL. This is the second time that we have worked with Tom and we had a great experience again. The first time Tom helped us to find the home of our dreams; the second time Tom helped us to sell our condo through a short sale. Both times we had a wonderful experience. 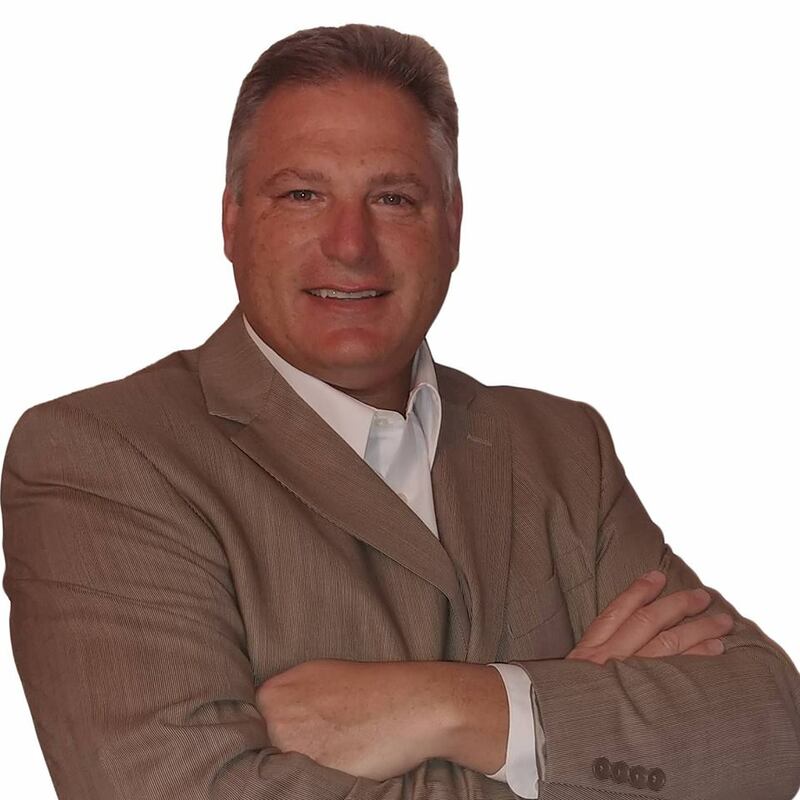 Tom is very professional, knowledgeable about the real estate business and really works for your best interest. I have recommended Tom to friends and they had the same experience. Tom has our highest recommendations!!! Bought and sold a Condo home in 2018 in Sunbeam, Jacksonville, FL. Tom was extremely helpful in finding and closing on my new home...he is also my new neighbor. I love the neighborhood. I highly recommend him if need to find and purchase a new home. Bought a Single Family home in 2018 in Saint Johns, FL. Tom is a true professional, a knowledgeable expert in all areas. From the first day and all the way to the closing table, it was clear that we made the best possible choice in choosing Tom to list our home. His suggestion of having a home inspection done prior to listing is pure brilliance. He explained that having an inspection done would eliminate any surprises that could come up during a buyers inspection. It was probably the absolute best thing we could have done. His other suggestions for completion in and around our home prior to listing made everything a breeze. 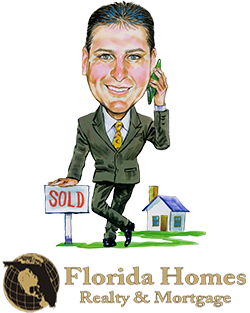 Tom knows homes, he knows what buyers are wanting and needing, and he knows absolutely what to do to sell a home. He got us to our goal and we were receiving offers and under contract almost immediately after listing our home. Without Tom, we would not have sold our home as quickly and worry free as we did. He is a class act and will be a real friend for life. The clear choice for any and all future home realestate transactions. Sold a Single Family home in 2018 in Del Rio, Jacksonville, FL. We are grateful to Tom for his knowledgeable advice, responsiveness and professionalism. He was there every step of the way advocating for us, and educating us on the process. He was our biggest ally through this daunting process, and helped us fund a wonderful place to live. We would highly recommend Tom. He is honest, professional and a great negotiator. He came highly recommended from a friend of mine, and I distinctly remember her saying that he was very patient and understanding, and that is true in every way. Thanks Tom for your hard work! Bought a Single Family home in 2017 in Sunbeam, Jacksonville, FL. Tom was fantastic to work with. My husband and I are first-time home buyers, and he walked us through each step in the home buying process. He was on the phone with us every day and handled everything from property requests to home inspection appointments.